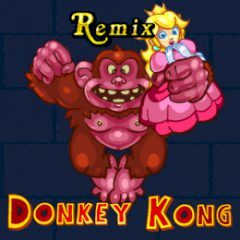 Donkey Kong captured the princess and Mario has to save her. But it is quite hard as Donkey Kong is throwing barrels to stop Mario. Play Donkey Kong Country 3: Dixie Kong's Double Trouble!